Greece conjures up images of eternal summers, pristine beaches, and clear blue water. The Greek *winter*, however, is brutal, especially in the north where our team operates the LHI Refugee Center. The average winter temperature in Serres hovers just above freezing, with the humidity and snow intensifying the cold. Add the fact that the population of Serres camp has more than doubled in the last 4 months and you've got a winter crisis. We desperately need funds to clothe 1,000+ refugee men, women, and children in winter gear, because they have nothing more than the sparse summer clothes and sandals they arrived in. A little donation of $20 will buy a locally-sourced winter coat. Double that amount, and we'll be able to purchase a pair of winter boots, too. Want to go all out? Just $60 will provide basic winter gear: jacket, beanie warm socks, gloves, scarf, and boots. 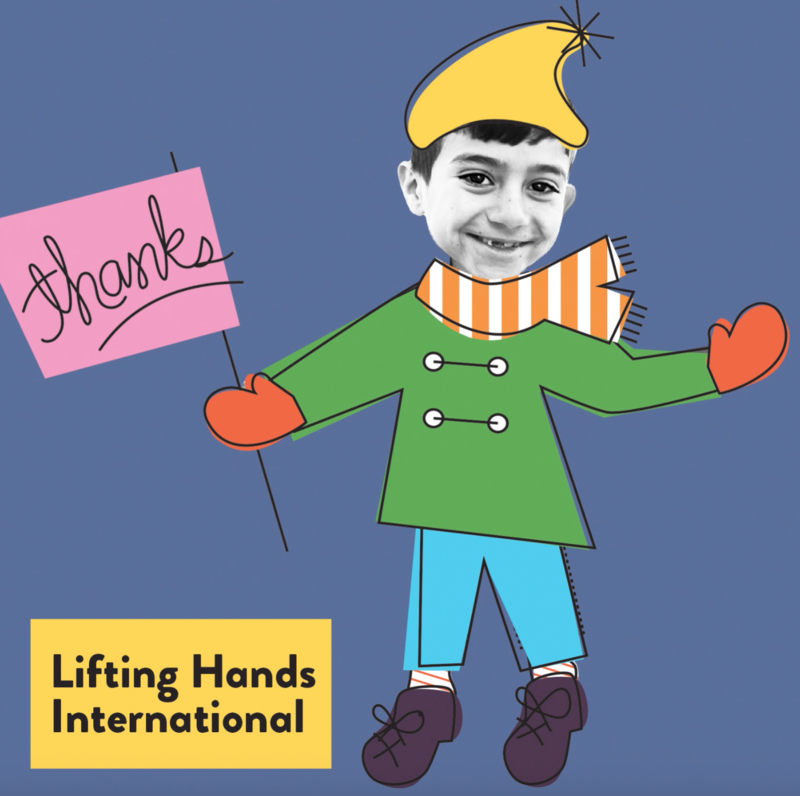 Read more about who we are and what we do at www.liftinghandsinternational.org. I’ve been watching this page, and I’m grateful to be in a position to bring you to your goal. I love you, my interfaith sister!! Happy to lift a hand for these amazing Yazidis. Thank you for the wonderful work that you do. I love the work you do and wish there was more I could do to support you. But every bit helps, right? Best wishes. I visited the Serres camp while my son Aidan was volunteering there and was very impressed with Hayley’s organisation. An extremely well run charity where all the money raised goes to those who desperately need it. Thank you for helping us help these dear people. Thank you for doing this and letting us participate. God bless you and all you serve!